A few months ago I did a blog post about How to troubleshoot Windows Phone 8.1 enrollment via Microsoft Intune. 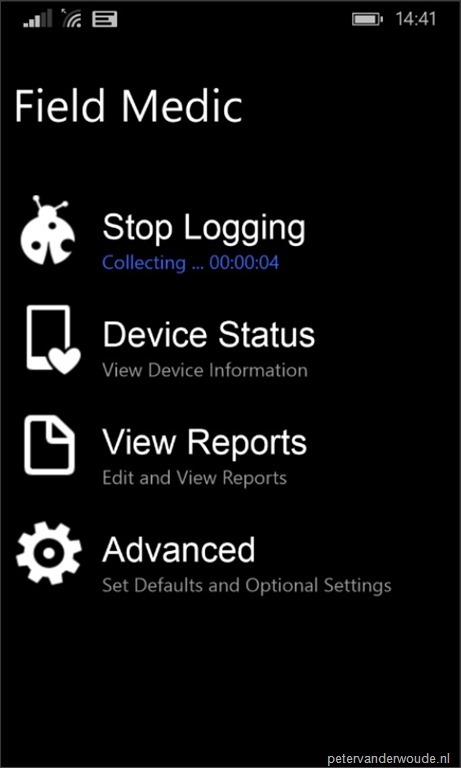 By then that was the only method to get log files from a Windows Phone 8.1 device for troubleshooting, but that has changed. 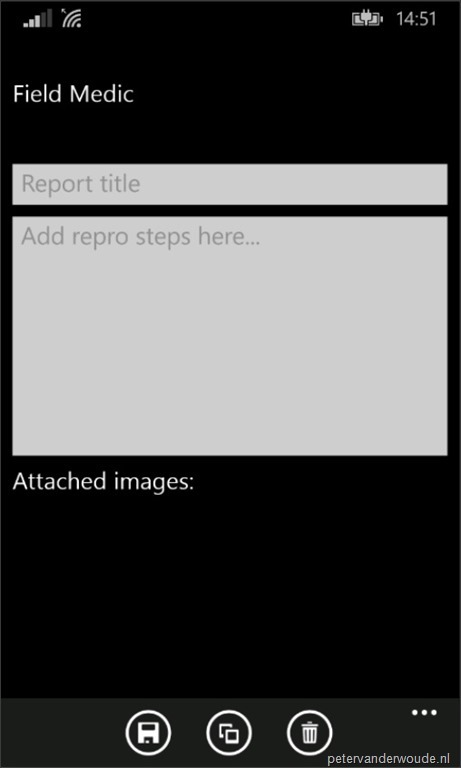 A few days ago Microsoft released a document describing a different and easier method to get log files from a Windows Phone 8.1 device. This method is all around the, recently released, Field Medic app. As I previously wrote about troubleshooting Windows Phone 8.1 enrollment, I thought it would be good to do a short follow up with this easier method. 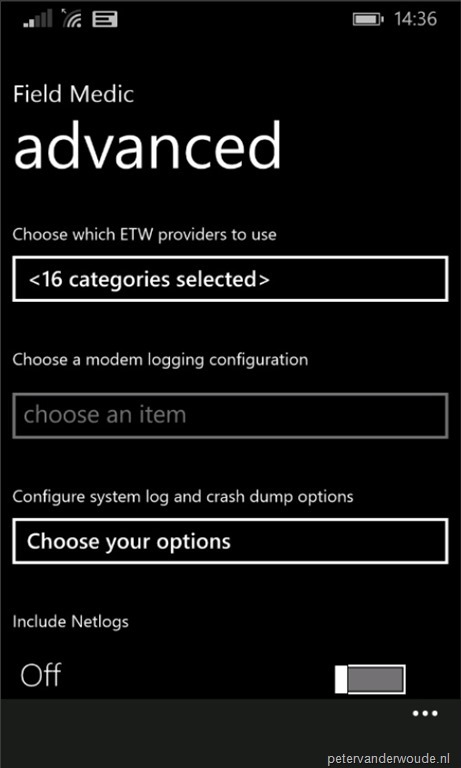 Let’s go through the required steps on a Windows Phone 8.1 device, to get the required logging. It’s pretty straight forward, but definitely good to know. 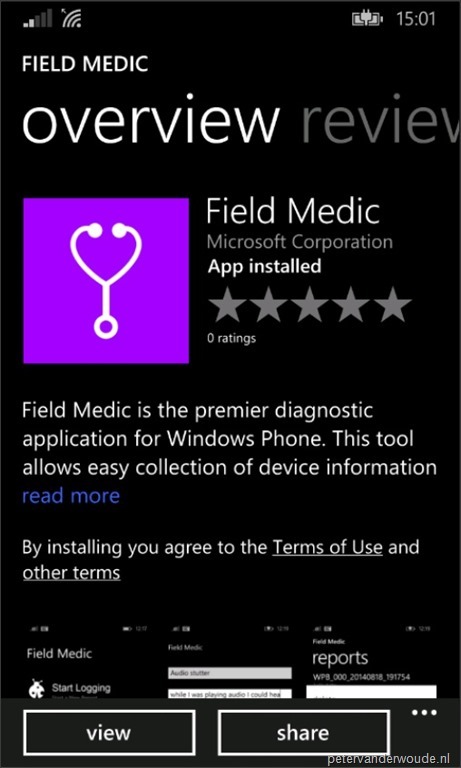 Download and install the Field Medic app from the Store. Start the Field Medic app and select Advanced. In the advanced screen select <16 categories selected>. 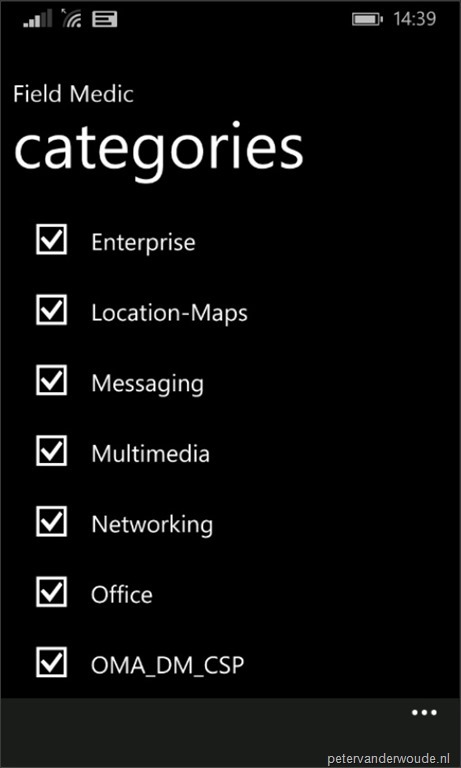 In the categories screen select Enterprise and return to the begin screen of the app. Start logging by selecting Start Logging. Now perform a normal enrollment and select Stop Logging. 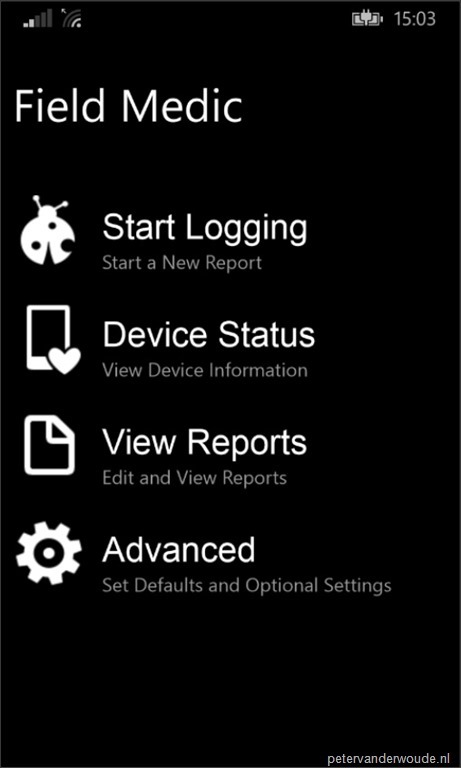 Provide a Report title and Save the logging. 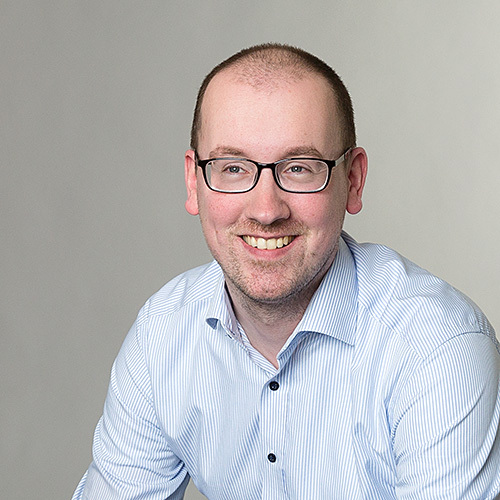 Now connect the Windows Phone 8.1 device to a computer. On the computer open the File Explorer and navigate to [PhoneName] > Phone > Documents > FieldMedic > reports. The folders are numbered like, WPB_000_yyyymmdd_xxxxx. The folder with the most recent date contains the latest log files.